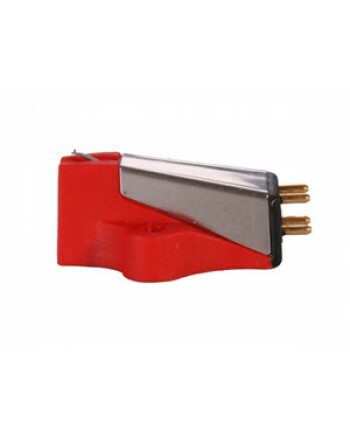 Ania moving coil cartridge The newest member of the Rega MC cartridge range the Ania was inspired b.. 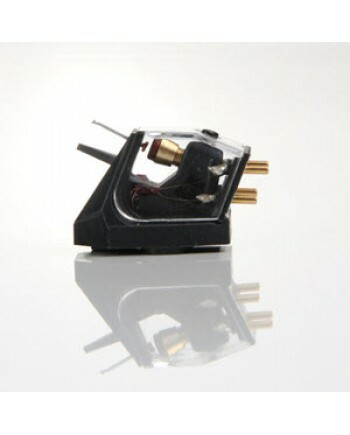 The Aphelion is the third generation of Rega's unique moving coil cartridges.Taking the technology d.. 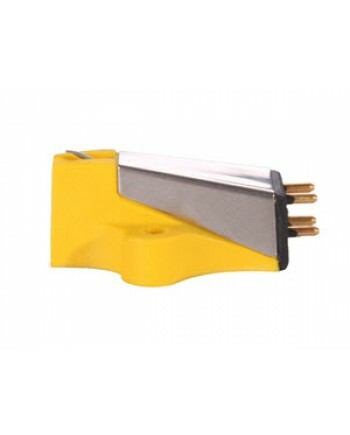 Conventional MC cartridges utilize a steel suspension system (tie wire) which creates a high amplitu.. 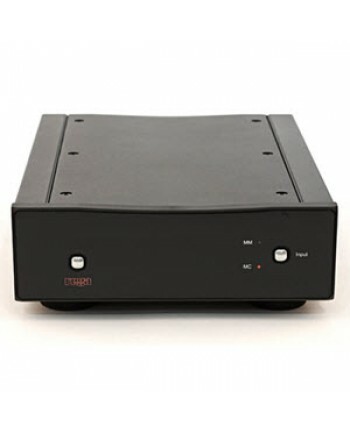 Housed within our latest half width custom designed case are two entirely separate, high performance..
Each one uses a pair of parallel wound coils which are then carefully assembled on custom jigs to cr.. 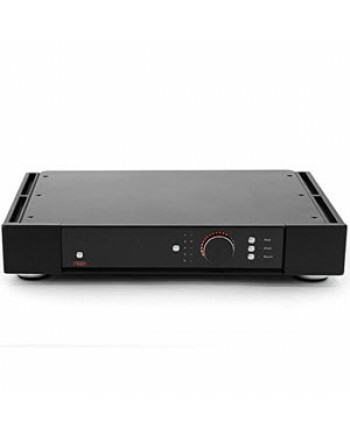 The Brio Integrated Amplifier - NEW for 2017 The Brio has a completely new case to house its improv.. 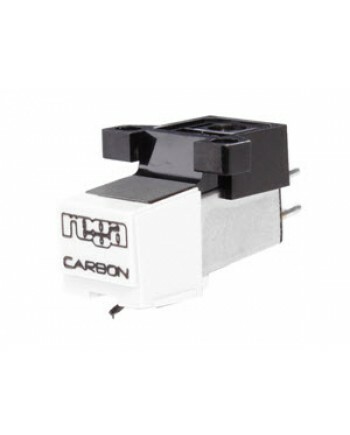 The Rega Carbon is a high quality, moving magnet pick-up cartridge designed to be simple to set up, .. 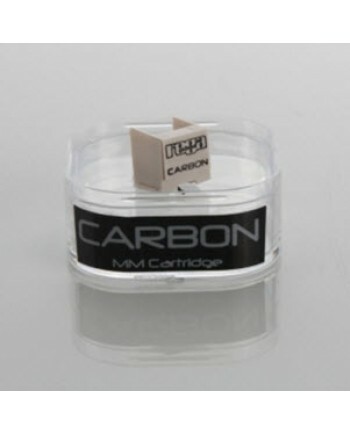 Replacement Stylus for the Carbon Cartridge.. 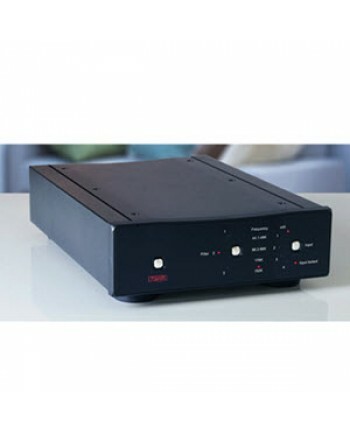 The Rega DAC-R is a 16/20/24-bit at 32kHz to 192kHz digital to analogue converter. Incorporating an.. 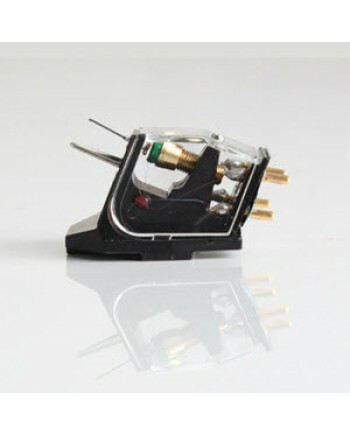 Developed by our engineers, the new Ear benefits from a completely new surface mount PCB layout base.. 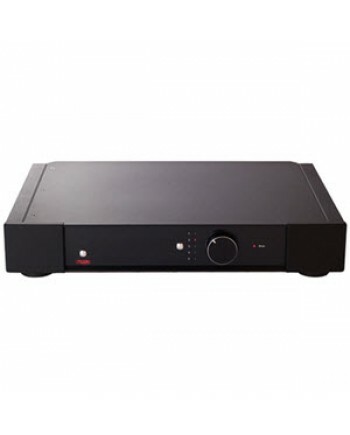 The Elex-R is a sublime blend of the Brio-R design with the power circuits and advanced phono stage .. 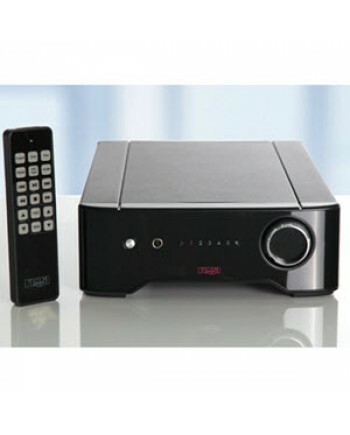 The Elicit-R has been designed and engineered to the highest standard. 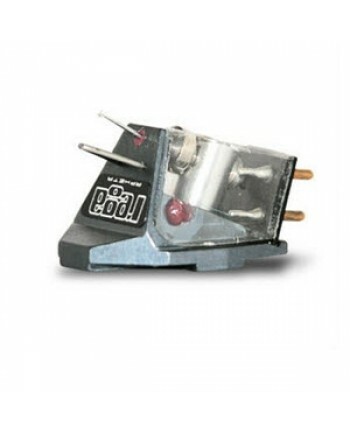 The Elicit-R will deliver the..
Each one uses a pair of parallel wound coils, which are then carefully assembled on custom jigs to c.. 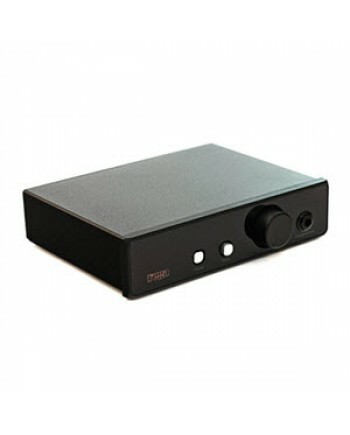 The Fono MC is an exceptionally high quality MC phono stage designed to maximise the potential of an..